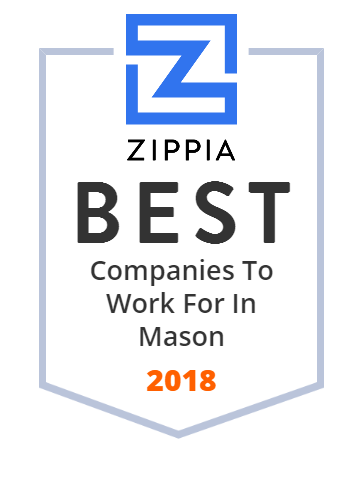 We hand-curated a list of the best companies to work for headquartered in and around Mason, OH using data on salaries, company financial health, and employee diversity. We are a leading manufacturer and supplier of Powertrain products, Body and Chassis products, and In-Vehicle Entertainment systems for the Automotive Industry. Your neighborhood eye care experts caring for your eyes since 1961. Pearle Vision provides guidance on lenses, designer eye wear & prescription sunglasses. AtriCure provides innovative atrial fibrillation (Afib) solutions designed to produce outcomes that reduce the economic and social burden of Afib. Mason City Schools (one of OH's best districts) educate over 10,000 students in an early childhood center,(pre-k, k, 1, 2) one elementary school (2-3), an intermediate campus (4-6), a middle school (7-8) and high school (9-12). Deerfield Township, one of the eleven townships of Warren County, Ohio, United States, is located in the southwest corner of the county. The photographic work of Mark and Cathy Lyons located in Mason, Ohio, but available for travel worldwide. We are passionate about what we do! Natorp's is Cincinnati's largest plant nursery growing over one million plants each year and a premier landscape design firm. Based in the Midwest, Aero Fulfillment Services provides the best-in-class fulfillment solutions and technology for B2B and B2C operations. Strategically located in Cincinnati OH. Genetesis | Science Made Personal - creating integrated biomagnetic solutions to improve patients' health, outcomes and quality of life. Hi-Tek Manufacturing is a manufacture hot gas path components for aviation, marine and land based turbine engines.